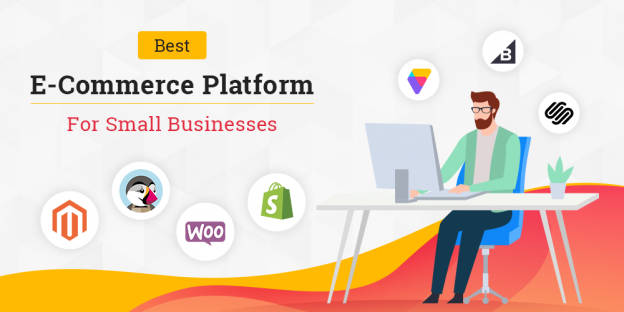 WordPress the most famous and successful platform worldwide, that supports every niche of the website, from a simple blog to a full-featured business website. Though WordPress CMS is built with an authentic and reliable framework, WordPress security is a major concern for every website owner in present days. Everybody should take precautions to increase their website security. For that, the WordPress security plugin is the best solution. Let’s talk about some essential plugins that help your website from getting hacked, malicious traffic, spam emails or malware. 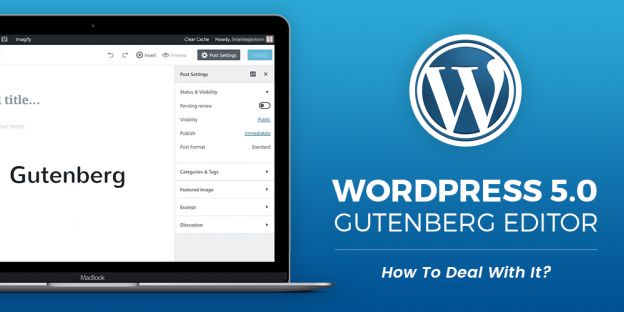 These are several WordPress plugins for WordPress websites. Here, we have gathered some great functionality of plugins that quickly secure your website with just one click. 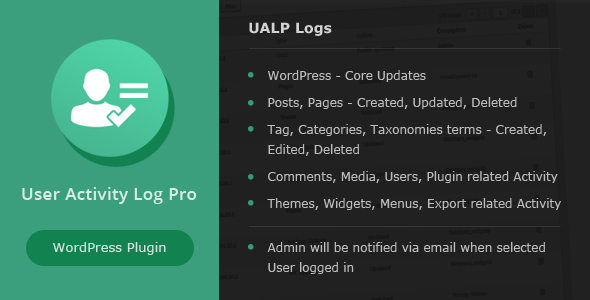 User Activity Log Pro is an essential WordPress Plugin. It is the most useful plugin where users login frequently on the website. This plugin helps you monitor and track the user’s activities which occurs on the admin side. This WordPress plugin provides password security. And the only authorized person can change or delete log details. You can also reset all log details. It also displays the changes that users changed on the website. Most useful security plugin ever! 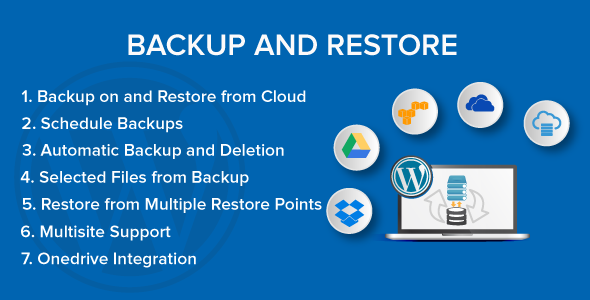 Backup and Restore WordPress plugin can record or schedule backup on a local server or cloud servers including Dropbox, Google Drive. You can quickly restore your whole site including the database on any of existing restore points with just one click. It easily transfers data from one place to another. This plugin helps to clone files and database separately. 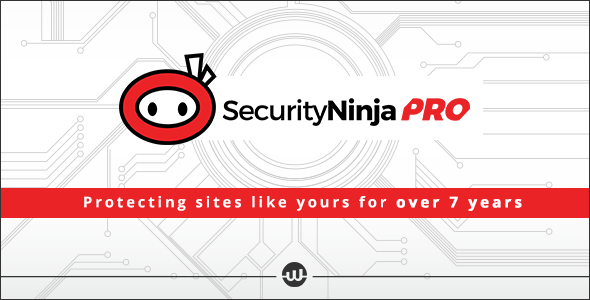 Security Ninja Pro helps to educate users, and explain to them what’s going on with their site. With a single click of a button, this WordPress plugin will perform 40+ security tests on your site. It checks your site for security vulnerabilities and holes. This plugin comes with additional security modules that provide even more security to your site that don’t let script kiddies hack your site. 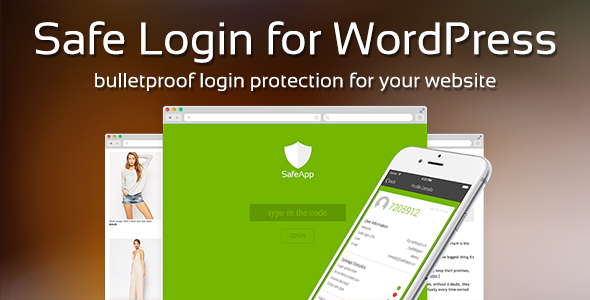 Safe Login is an essential plugin for the WordPress website. It provides back-end security and protection. This plugin gives the best way to secure website, blog or any online stores. This WordPress plugin provides the safest way to protect your admin area. It has two-factor authentication, and each profile has a 6-8 digit access code. This plugin has free mobile apps that give you access to safely login via security generate code. WP Reserve Access can delete or restore an admin profile. It provides individual credentials to a website. If there is any malware access on your website, this plugin quickly helps you to restore your admin panel. It is mostly used for website owners or developers. It helps you to quickly access your admin after recovery of malware on your website. Wordfence premium plugin provides real-time protection to the WordPress website. This plugin will easily identify and block malicious traffic and protect from the WordPress latest attacks & security vulnerabilities. It also helps to track and block the IP address. Wordfence is easy to use and one the best comprehensive security option for WordPress website. This plugin checks core files, themes, and plugins for malware, SEO spam, malicious redirects, bad URLs, etc. 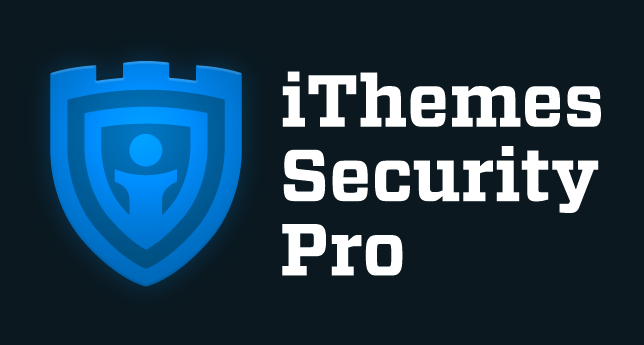 iThemes Security Pro WordPress plugin easily secure and protect your website. For that, you shouldn’t be a security professional. It helps to fix common security issues that you don’t know exist on your website. It also helps to limit the number of failed login attempts with Brute Force protection. Using this plugin, you can schedule your database backups and get easily emailed to you. It helps to hide or change the WordPress login area so attackers may confuse that where to look. Bulletproof Security Pro plugin has automated self-configuration ability with one-click installation. It protects your website’s files and databases outer and inner levels of security. BPS pro has an MScan Malware scanner that efficiently scans the database and secures the website. It provides maximum login attempts to secure the website. You can quickly enable or disable login security. You can see logs of blocked hackers, spammers, scrapers, badbosts, etc. This WordPress plugin also helps to create a custom unique website under maintenance or coming soon page with pre-made images. 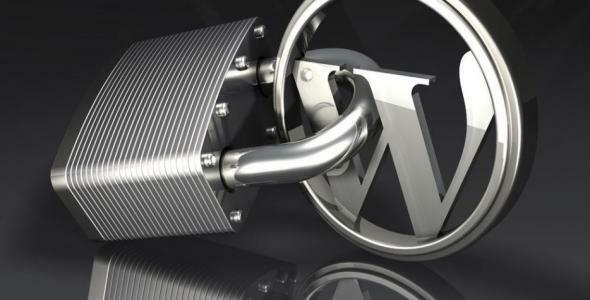 Vaultpress WordPress security plugin secures your website completely. It shields from the most common to most serious security threats efficiently. This WordPress plugin helps to backup automatically in their offsite digital vault. It fixes detected viruses, dangerous threats, malware with just one single click. This plugin connects your website with Valutpress servers that optimize backups and security aspects automatically. It is an essential security plugin that every website must have. Malcare is the fastest security plugin to remove malware from your website. This plugin provides a deep malware scan that detects malware that is undetectable by other security plugins. It automatically deep scan your WordPress website that detects complex malware, malicious code, anti-viruses, etc. This plugin will help you to clean the hacked WordPress website in just one click without any delay. It is the only WordPress plugin that supports deep scanning. There has an increasing number of hacking attacks and malicious traffic on websites. 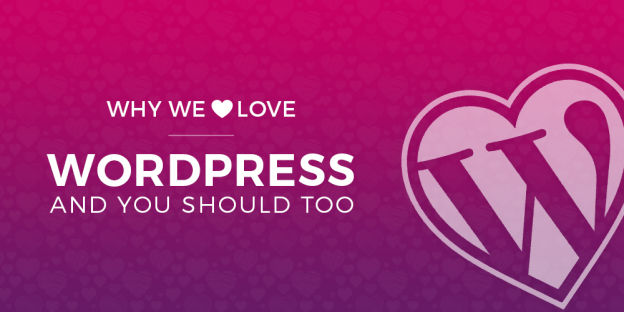 Aren’t you worried about the security of your WordPress Website? These premium security plugins will help you to secure your website effortlessly. If you have any other security plugin suggestions then, do comment on the comment box. We will add it in this list.